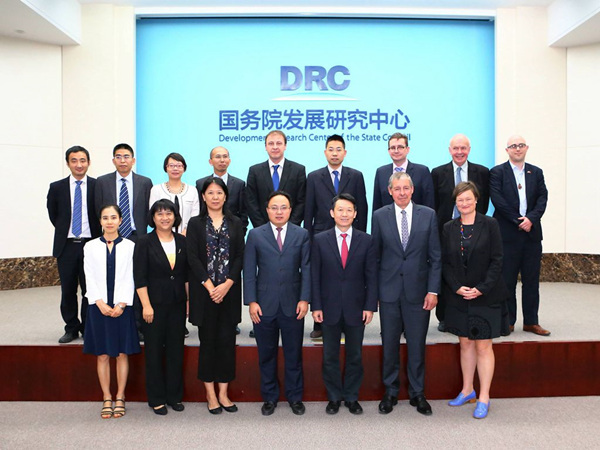 A conference with a delegation of high-level trade experts from New Zealand was held by the International Cooperation Department and the Research Institute of Foreign Economic Relations of the Development Research Center of the State Council (DRC) on September 4. 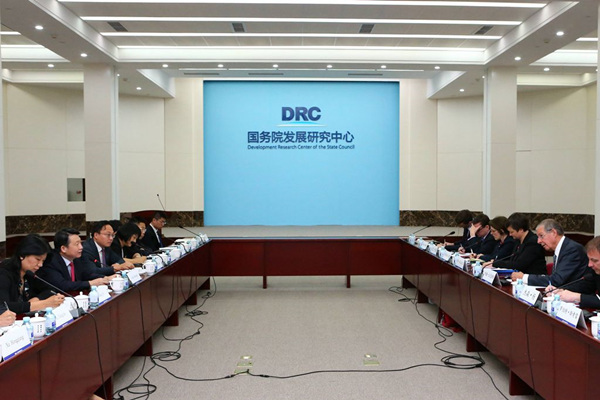 DRC Vice-President Long Guoqiang delivered a speech at the conference. Attending experts exchanged views on the challenges facing the current multilateral trading system, the prospects for the reform of the World Trade Organization (WTO), and regional cooperation in the countries along the Belt and Road. The two sides believe that the multilateral trading system with the WTO as the core is the cornerstone of international trade. They will cherish the achievements of the multilateral trading system, uphold the WTO rules, promote the reform of the WTO's institutional mechanisms and procedures, and gradually improve the global economic governance system. As a major international economic cooperation initiative and an open regional cooperation platform, the Belt and Road Initiative is of positive significance for promoting regional cooperation, economic globalization and better global economic governance, the two sides agreed.